A new adventure unfolds every Thursday night from 6–10 pm. Enjoy music, creatures, and cocktails as you set out with friends on a journey to the stars and the depths of the sea. This event is for those 21+. If you are in the Bay Area come join us for an exciting night at the Academy! The ant table is there every other Thursday. Check here to see when we are scheduled to attend. 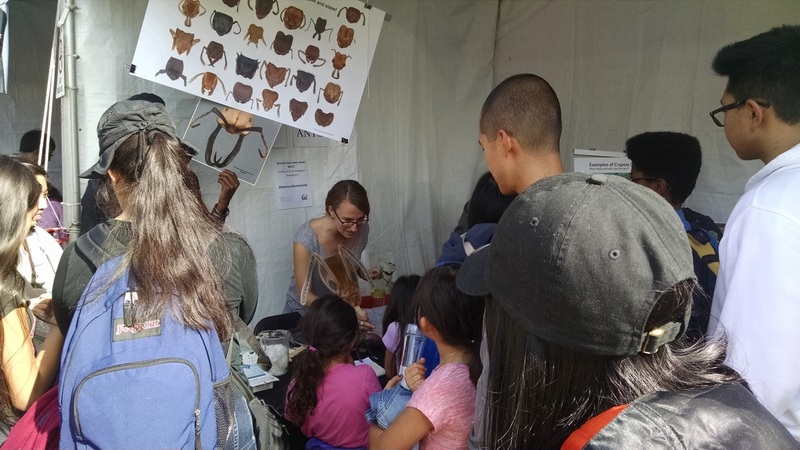 The 6th annual Discovery Day at AT&T Park is was Saturday 11/5/16. 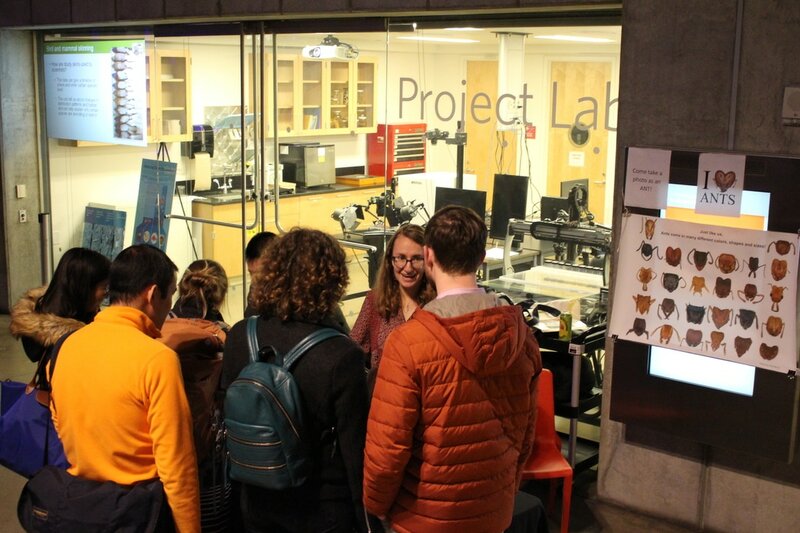 There were hundreds of hands-on activities, opportunities to meet local scientists and engineers, and plenty of fun and educational entertainment. 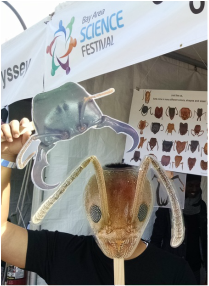 The entire ballpark was packed to the rafters with science content including an Ant Table in the California Academy of Sciences tent. 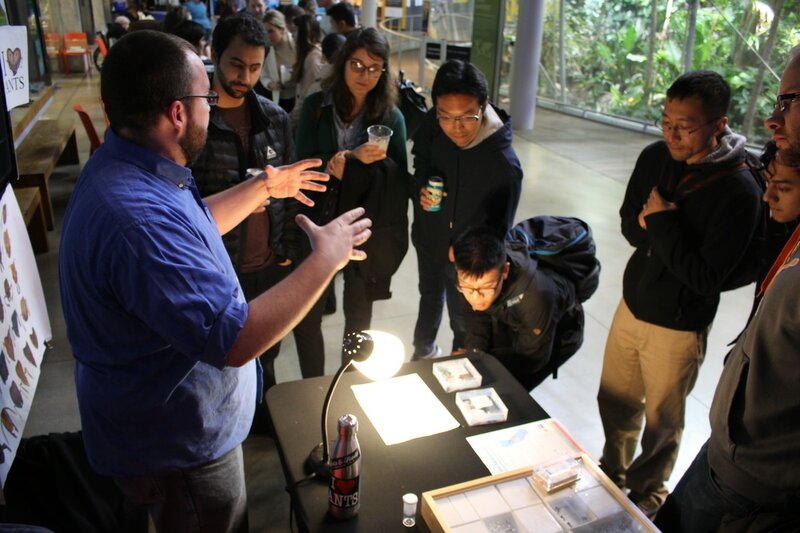 We taught visitors about ants and other insects using LIVE argentine ants, cockroaches, stickbugs, and mosquitos. Hosting an event and want an Ant Table? Tell us about the event!